iProperties Ltd is pleased to offer this commercial shop for rent available now on Acton High Street. The shop has wooden flooring, spot lights, a small outside space, full bathroom and two storage rooms. iProperties Ltd is pleased to offer this well presented one bedroom, first floor flat in a purpose built court; Fully furnished suitable for 2 partners who are conversant in English. 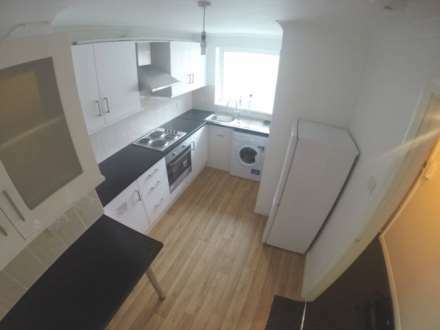 The spacious flat comprises of a modern one double bedroom and one bathroom. iProperties Ltd is pleased to offer this stunning recently refurbished 3/4 bedroom house to rent in Harrow/Kingsbury. iProperties Ltd are pleased to offer this beautiful newly refurbished 2 double bedroom flat in the heart of Hounslow, situated on Jersey Road. This top floor flat benefits from complete modernisation and compromises of two double bedrooms with fitted wardrobes, Kitchen/diner and a bathroom. iProperties Ltd is pleased to offer this brand new two bedroom apartment available to rent in Hounslow Town Centre. The property is brand new consisting of two double bedrooms and a spacious living room with an open plan kitchen. iProperties are pleased to present to the market this beautiful, newly refurbished 5 bedroom house. You will find a beautiful, brand new open plan kitchen with all high quality appliances fully integrated. 5 bedroom very well presented house, one large reception room, fully fitted kitchen, 2 luxury bathrooms, 5 bedrooms and garden at the back. Newly refurbished, excellent condition, gas central heating, double glazed. Quiet Residential area. Viewings are highly recommended. iProperties Ltd is pleased to offer this six bedroom - large kitchen separate dining room & 2 bathrooms situated minutes away from East Acton Tube Station (Central Line) Zone 2. Very close to transport, shops and Westfield. 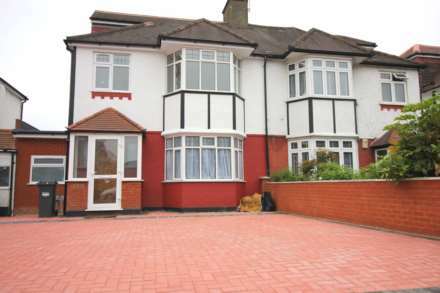 iProperties Ltd are pleased to offer this large 4 bedroom house on Bromyard Avenue. The property consists of 3 double bedrooms, 1 single, large reception with dining area, large separate kitchen, bathroom with tub and a separate WC. iProperties Ltd is pleased to offer this good sized four double bedroom first floor flat situated minutes away from Acton Central Overground Station. The property is in great condition consisting of a modern large separate kitchen, separate reception, four double bedrooms and two modern bathrooms.